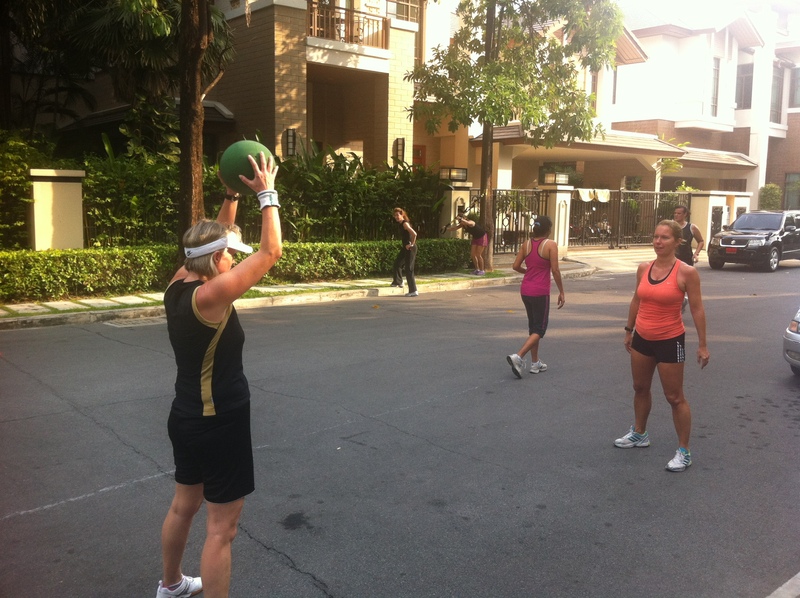 People may opt for Bangkok group personal training because they enjoy working with a friend, to spend more time with their partner or to share the cost. I offer group personal training for 2+ people, offering fun, challenging sessions designed to meet the needs of all people in the group. Exercises can easily be adapted for people of different abilities and I also will offer advice on diet and nutrition. Groups can see me as frequently as they wish, although I would recommend at least once a week for maximum benefit. I can also guide you on exercise for when I’m not coaching the group (running, cycling etc). If you’re interested in group personal training, please contact me. 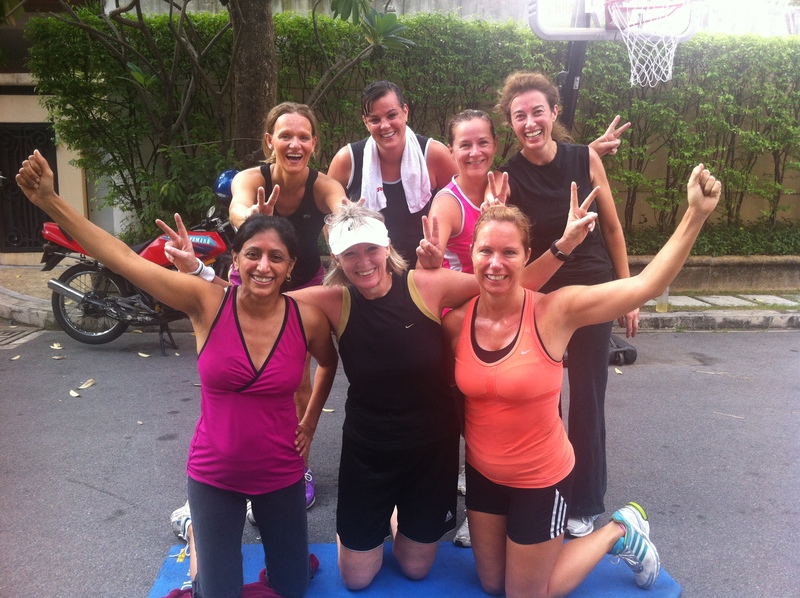 The Sansiri girls after a fun and challenging session!